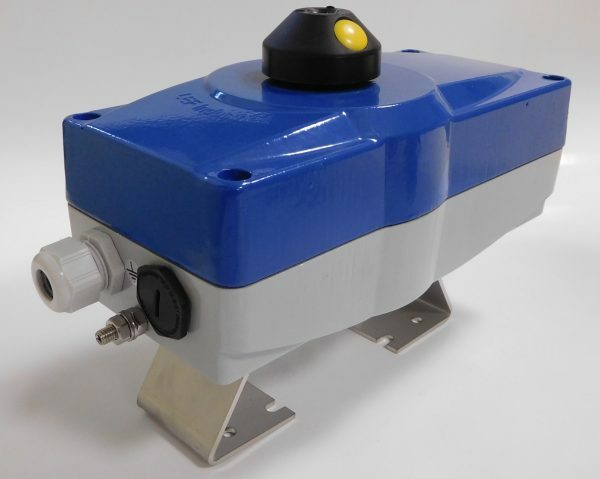 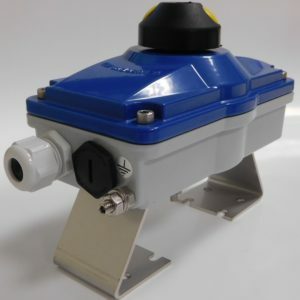 Cast aluminium enclosure IP66, hermetic mechanical switches. 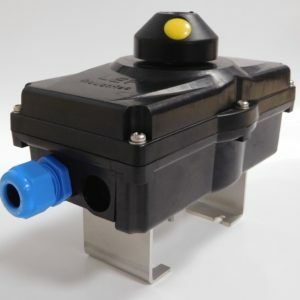 – Limit switchbox with 2 hermetic mechanical switches. 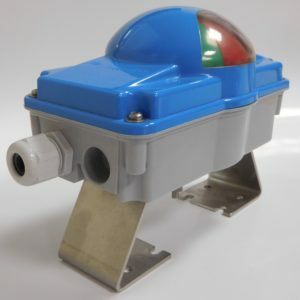 Rotary position indicator for valves and actuators.